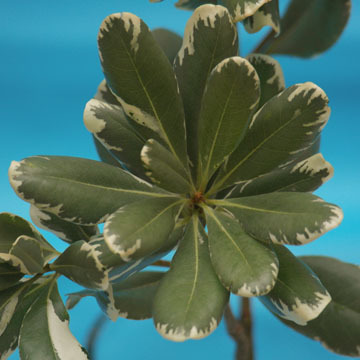 Color tones for all Variegated Pittosporum Leaves may vary due to the computer monitor and/or Mother Nature. 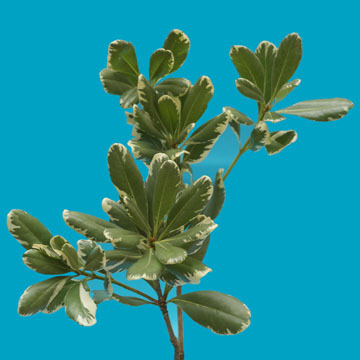 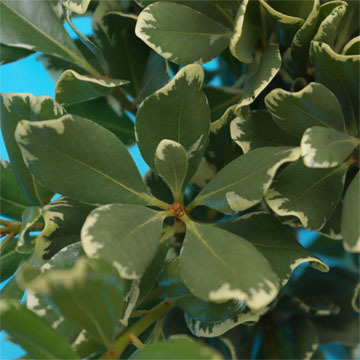 These Variegated Pittosporum leaves are going to look amazing in your home! 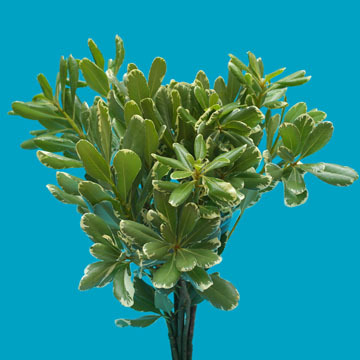 Match them with other exotic and luxurious flowers for a really grand and astonishing sight!